Stealing a Super Bowl Ring is one thing. Stealing $30 billion is a whole other ballgame. Josef Stalin famously uttered the demonically cynical maxim that “the death of one man is a tragedy, the death of millions is a statistic.” In other words, he believed that when faced with the choice of focusing on horrors small and tangible or vast and incomprehensible, humanity goes small. It is the political spawn of Stalin’s feared security apparatus, Vladimir Putin, who is proving that this applies to scandals in the world of sport. One small theft is the sports story of the moment in the United States, while a heist of epic proportions, is emitting nary a peep. It’s a pulpy, punchy story and it’s understandable why sports reporters are flocking to it like a seagull to carrion. It also fits a narrative that has served Vladimir Putin well. He’s the Tony Soprano of world leaders: the man who gets what he wants and wants what he gets. 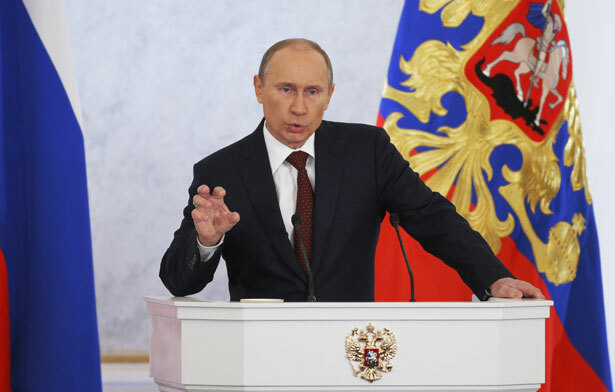 But Putin—not unlike the decaying Mafia itself—isn’t nearly as ruthlessly efficient as his legend suggests. For evidence of this, we don’t even have to leave the world of sports. I’m referring to the billions in disappeared “spending” for the 2014 Winter Olympics, to be held—for reasons that boggle the mind—in the humid, subtropical Russian resort city of Sochi. 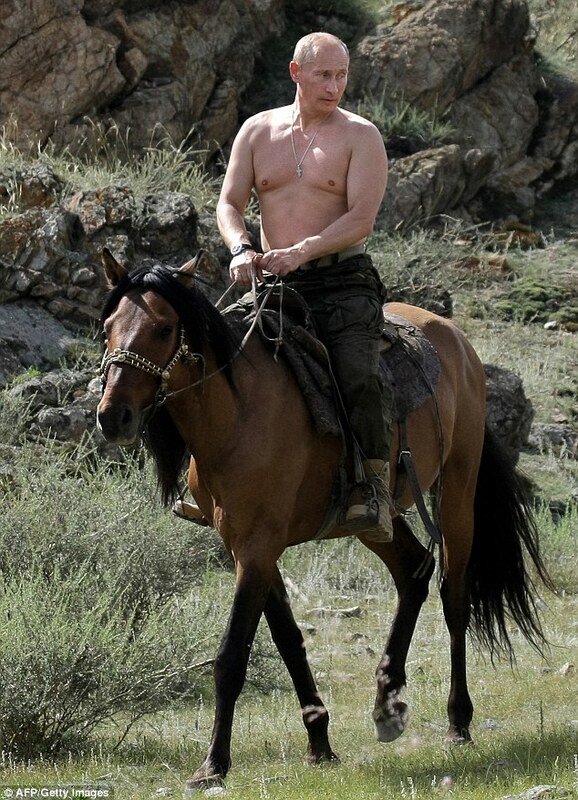 Putin has staked his reputation on the smooth hosting of the winter games. Based on the planning, it either speaks to how little he values his reputation, or more likely, that beneath the steely glare and martial arts muscles, he’s being exposed as little more than a thuggish front man for a kleptocracy. According to a detailed report issued by Russian opposition leaders in May, businessmen and various consiglieres of Putin have stolen up to $30 billion from funds intended for Olympic preparations. This has pushed the cost of the winter games, historically far less expensive than their summer counterpart to over $50 billion, more than four times the original estimate. That $50 billion price tag would make them the most expensive games in history, more costly than the previous twenty-one winter games combined. It’s a price tag higher than even than the 2008 pre–global recession summer spectacle in Beijing. Even more nauseating, if not surprising, than the alleged theft/attempted murder is the shrug of the shoulders from the International Olympic Committee. Jean-Claude Killy, the French skiing superstar from the 1970s, is now in charge of the International Olympic Committee’s coordination commission for the Sochi games. If $30 billion is too much of an incomprehensible “statistic” to get our heads around, even in a country with poverty and hunger rates that spiked dramatically in the wake of the 2008 global economic crisis, consider the people who actually have to live in Sochi. Thousands of families have been forcibly displaced by construction projects that will have no use once the cameras have cleared. The local environment has strip-mined and polluted the ecosystem. According to Human Rights Watch, one village, Akhshtyr, which has forty-nine homes and a population of 102 people, has been without water for a year because of Olympic construction without end. Sochi is basically being treated like Henry Hill’s bar in Goodfellas: to be discarded by the Russian state once the Olympics are over and it has nothing left to give. The 2014 Winter Games are nothing any sports fan with a conscience should support. Putin should be protested at every turn for allowing his cronies to loot his country and immiserate the people of Sochi. If there is any justice, these games will mark the beginning of his end, as the veil is lifted and the cost of his rule is revealed in stark relief for all to see. Putin’s got to go. If it makes it easier, he can keep the damn ring. Dave Zirin urges baseball to rethink its approach to steroids.